Sign up to receive SunPower and industry news. 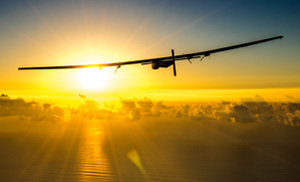 SunPower takes flight with Solar Impulse 2, the first solar plane to ever soar around the globe without a drop of fuel. 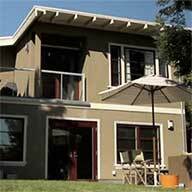 Using the same solar technology available for your home. 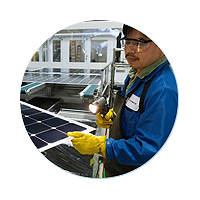 SunPower solar panels are backed by a 25-year Combined Power and Product Warranty – the best in the industry. So you can rest easy while you reduce or even eliminate your electric bill. 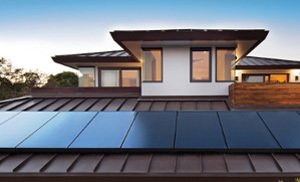 Solar experts know SunPower panels are the best at withstanding all types of weather. Whether you live in a mild climate or more extreme conditions, SunPower solar cell technology can take it. Welcome to a revolution in solar design, where massive power meets simple elegance. To us, SunPower EquinoxTM is a defining moment in solar innovation. To you, it just works. Beautifully. Everything we’ve learned by pushing the solar technology envelope goes into every home system we make. 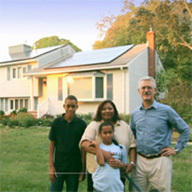 Check out our latest TV commercial to see what SunPower is up to right now. 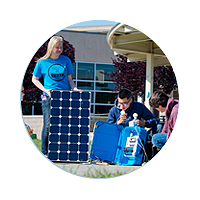 See how portable solar “suitcases” are made by students to provide light and electricity to those in need. 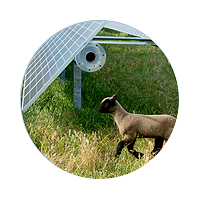 Our cutting-edge Light on LandTM approach replenishes the land our solar arrays share with plants and animals. Making our Mexicali, Mexico, manufacturing facility landfill-free was no small feat. But it’s all part of being a sustainability leader. 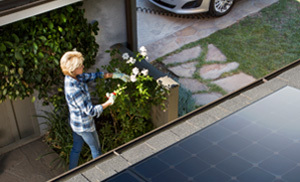 "SunPower Module 40-Year Useful Life," SunPower white paper. 2013. Useful life is 99 out of 100 panels operating at more than 70% of rated power. "Fraunhofer PV Durability Initiative for Solar Modules: Part 3". PVTech Power, 2015.